Ultimate Infestation Jade Druid has a weakness! 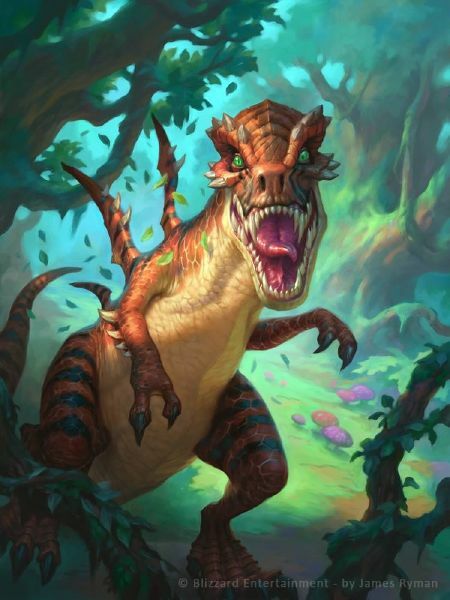 Ultimate Infestation has rapidly become one of the most feared cards in Hearthstone. 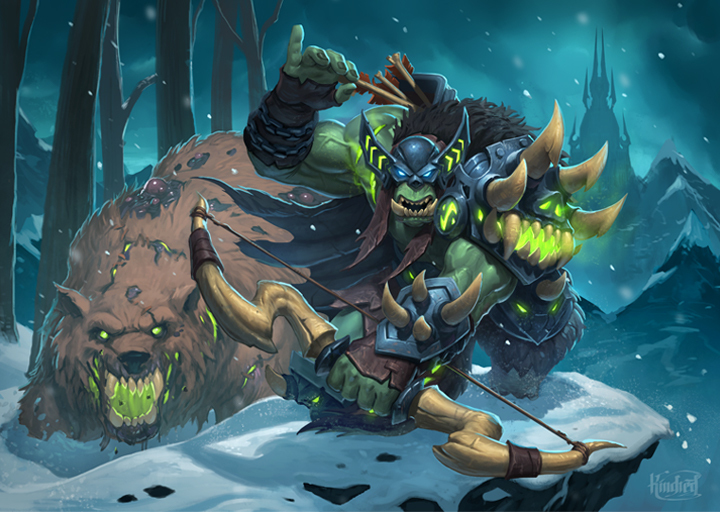 There is no denying that it is immensely powerful, but the early Jade Druid builds that have used the card have also had a surprising weakness that people are still looking to fully answer. Let’s take a deeper look at this surprising weakness opened up by including Ultimate Infestation in Jade Druid!